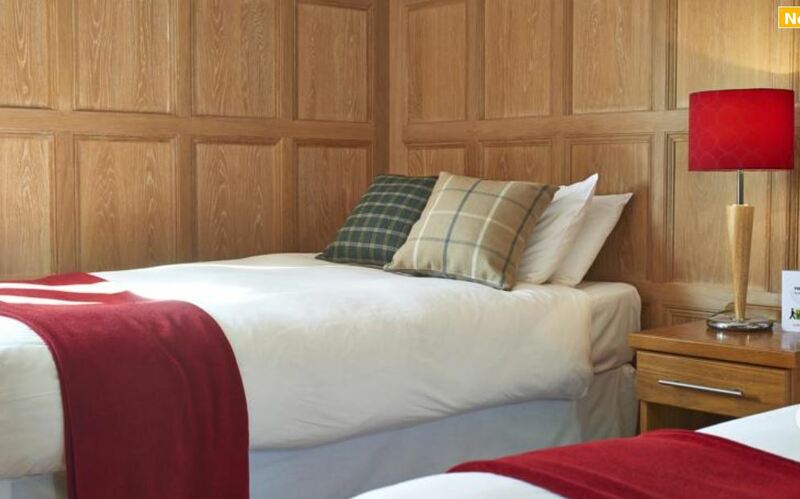 There are 3 en-suite guest rooms at the Seven Stars. 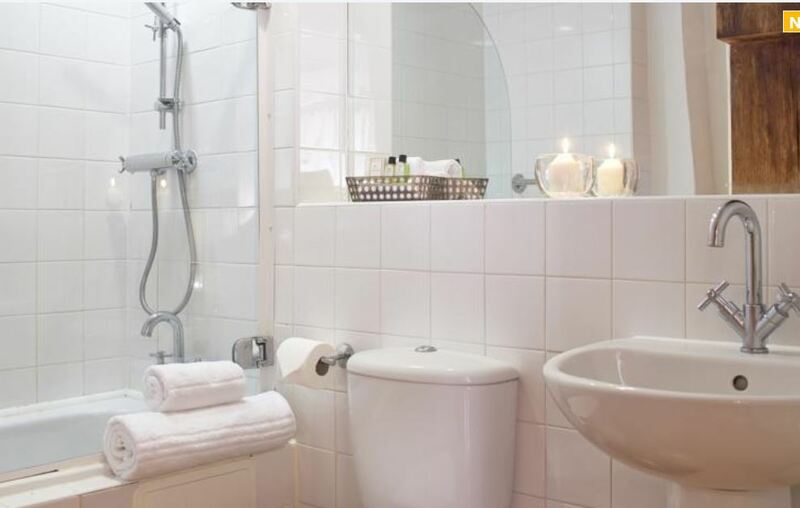 Set in the centre of the town with immediate access to the town centre facilities. 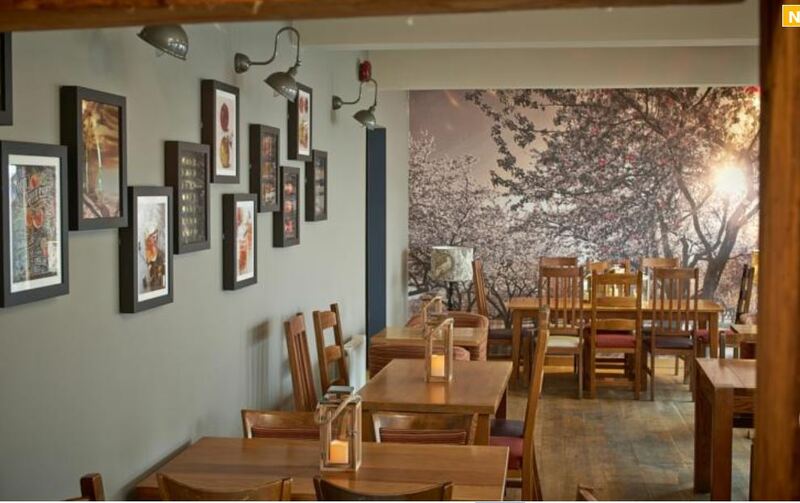 Ledbury is a friendly town with many independent shops to browse during the day and a wide range of cafes, restaurants and pubs to choose from where you can enjoy lunch or dinner. 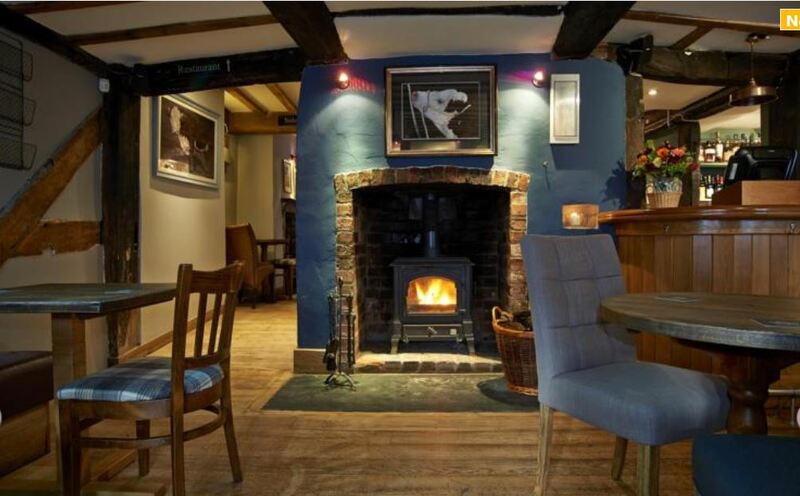 The Seven Stars is one of the oldest buildings in town, extensively renovated in the early 21st century. 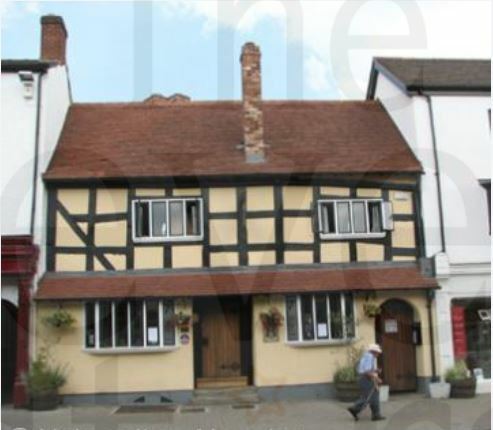 It is one of the places to stay in Ledbury that is right in the heart of this historic town. Much of the food served is grown on the owners’ own farm at Malvern. Dinner is served every evening, and lunch is available every day. 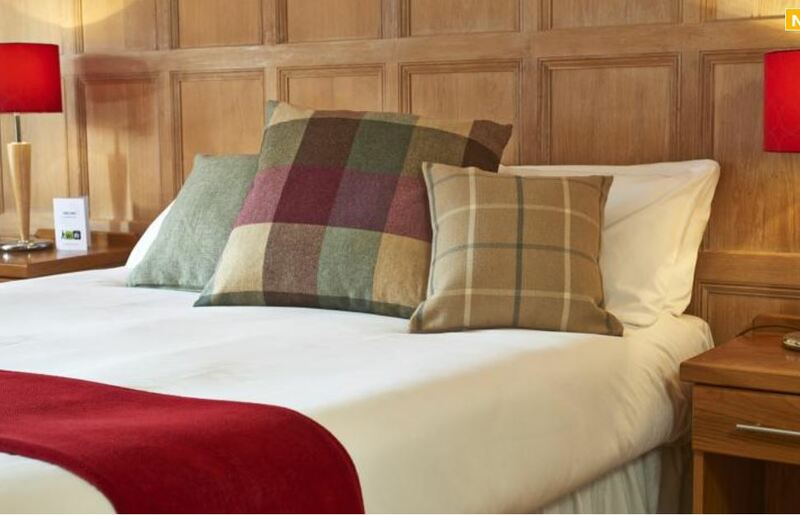 To book the Seven Stars, click HERE.